at LITTLE or NO COST. Limited funds! What is Home Energy Efficiency program? Residential Standard Offer Program, Low income Weatherization, Hard-to-Reach Programs offer incentives for energy efficiency retrofit projects or energy efficiency update in residences. Local utility companies are charged with the responsibility to administer this program by the Public Utility Commission of Texas. Programs is designed to be simple and beneficial for all parties involved (customers, program sponsors, local utility companies). In short, sponsors agree with the participating customers to do project that promote energy efficiency and local utilities companies agree to pay the sponsor a price established by the Public Utility Commission or the utility. What services you will receive? We may provide all or part the following measurements: ceiling insulation, door stripping, window stripping, window caulking, plumbing penetration, furnace seal, ductwork connection/joint sealed, and test-in and test-out. See OUR SERVICES for more detail. It may cost you little (heat pump) or NO COST (if electric heating). Call us for verification at 214-744-7493 or fill-out Quote. The Public Utility Commission of Texas adopted the Energy Efficiency Rule 25.181 and Senate Bill 7 mandates all electric utility companies to promote energy efficiency programs in their service area. That means there is a great opportunity to help reducing your energy usage, which can save you money when paying electric bill. Program history: The Public Utility Commission of Texas adopted the Energy Efficiency Rule 25.181 and Senate Bill 7 mandates all electric utility companies to promote energy efficiency programs in their service area. That means there is a great opportunity to help reducing your energy usage, which can save you money when paying electric bill. 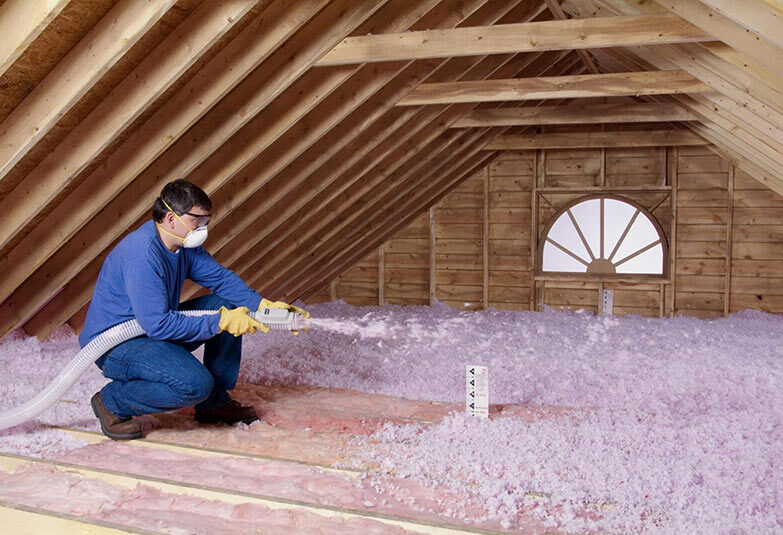 Energy efficiency program may provide insulation, door stripping, window stripping, window caulking, plumbing penetration, furnace seal, ductwork connection seal with test-in and test-out. See OUR SERVICE for more detail. Elect Saver did our door weather stripping, caulking, vent duct sealant (mastic), plumbing sealant/caulk, attic insulation, and more. The crew was excellent - friendly, knowledgeable, efficient, courteous, and responsible. Elect Saver evaluated my home for energy efficiency. The service was great – Elect Saver caulked my windows, added weather stripping to all of my doors, added insulation to my attic, and tested my home for drafts and air leaks. They did a thorough job and now my home is extra efficient.